The Financial Intelligence Analysis Unit, that has just been heavily admonished by the European Banking Authority as a joke and a poor excuse for a law enforcement agency, has threatened David Casa with criminal action. Ladies and gentlemen, we can no longer say this is fascism without the goose-steps. A government statement is now dangling handcuffs in front of our elected representatives. Understand what this means. 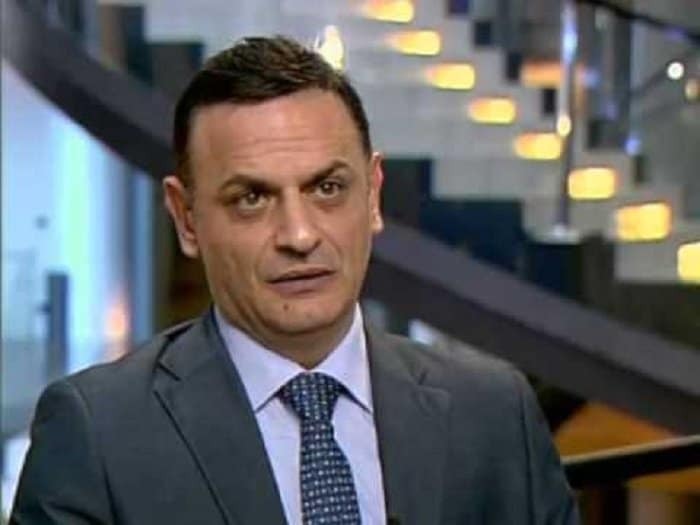 The FIAU investigates Konrad Mizzi concluding that in all probability crimes have been committed and should be prosecuted. The FIAU suppresses its own findings. David Casa finds out and after giving many opportunities for the FIAU and the police to do their job in repeated public statements, David Casa decides, in the public interest, to publish the information. The Labour Party — fake news central — issues a statement saying the report issued by David Casa has “nothing new”. Admittedly the accusation Konrad Mizzi is a criminal is not new. What’s new is 109 pages of evidence backing that claim up. In spite of there being nothing new, the FIAU too issues a statement. And say David Casa broke the law and is covering up for his source who also broke the law. And they must face consequences. It also says the report is a fraud and does not reflect the truth which begs the question why it’s so fussed with its publication. This fascist intimidation must stop. It won’t. So it must be resisted.